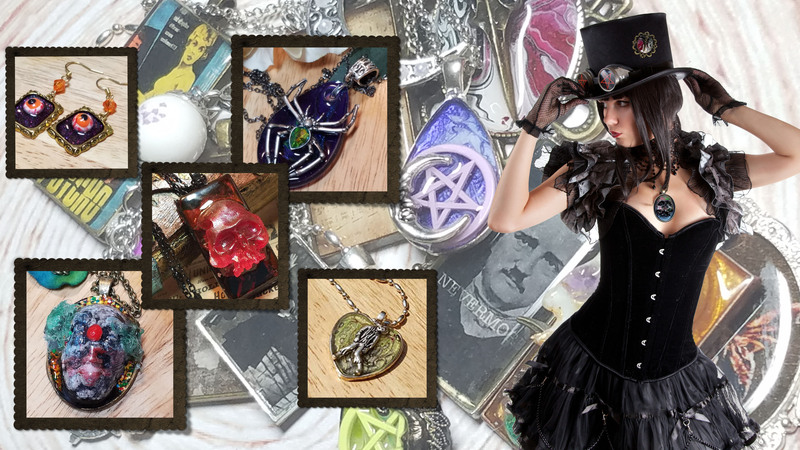 Welcome to our Gothic Jewelry section. 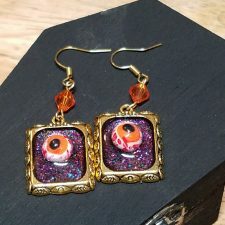 Here we feature our more spooky line of jewelry. 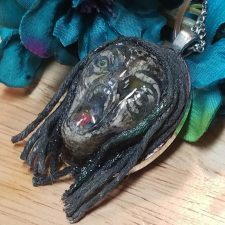 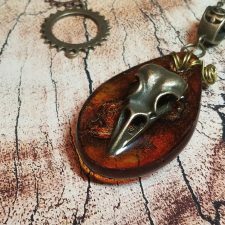 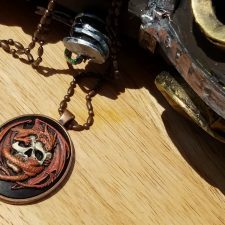 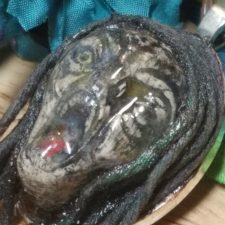 Bloody skull pendants, creepy clowns, monsters, pagan and Wiccan jewelry, zombie pendants, vampire blood and more lurk deep in the shadows of our Gothic Jewelry section. 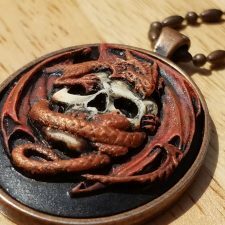 Find something for a loved one or spoil yourself!